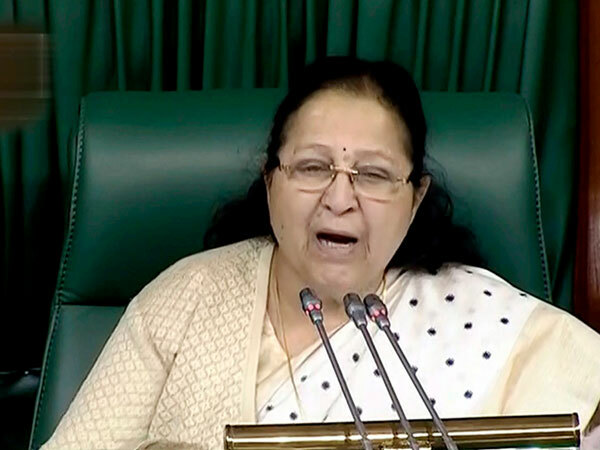 New Delhi, Apr 11: Indore MP and outgoing Lok Sabha Speaker Sumitra Mahajan said politics cannot have a fixed retirement age as is the case with government jobs, days after she opted out of the poll fray amidst speculations that the BJP was not keen to field leaders above 75 years of age. As the BJP dithered on announcing the candidate for the Indore seat, Mahajan announced on April 5 that she would not contest the Lok Sabha elections. Mahajan had written to BJP chief Amit Shah stating that she has freed the party to make its choice for Indore seat. Mahajan turns 76 on Friday. In an interview to The Week magazine recently, Amit Shah had stated that it was his party's decision not to give Lok Sabha poll tickets to those above 75 years of age, leading to veteran leaders like L K Advani and Murali Manohar Joshi missing out. Though he had not named Mahajan, the outgoing Lok Sabha speaker too falls in the same age bracket. When asked about Shah's statement, Mahajan said as she was occupied with the responsibilities of the post of Lok Sabha Speaker, she could not attend the meetings held by BJP's central organisation in the last five years, and thus is not aware of any such age bar policy. Mahajan, however said, "If there is a policy decided by BJP organisation for the leaders above 75 years of age, then the party workers have to abide by it". 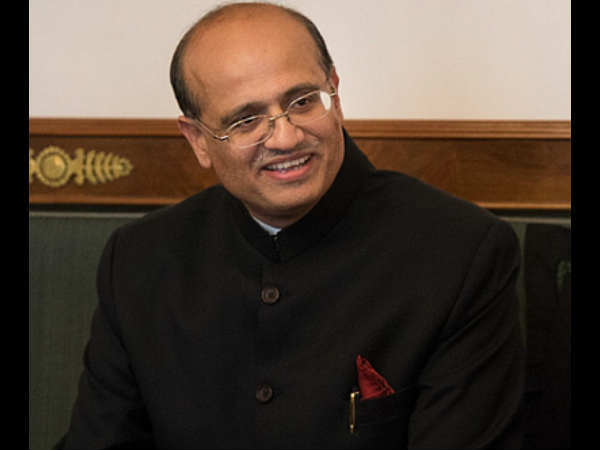 Mahajan also took potshots at proposed "Maha gathbandhan" or grand-alliance of opposition parties over the claims of winnablity in the Lok Sabha elections, slated to be held in seven phases from April 11. 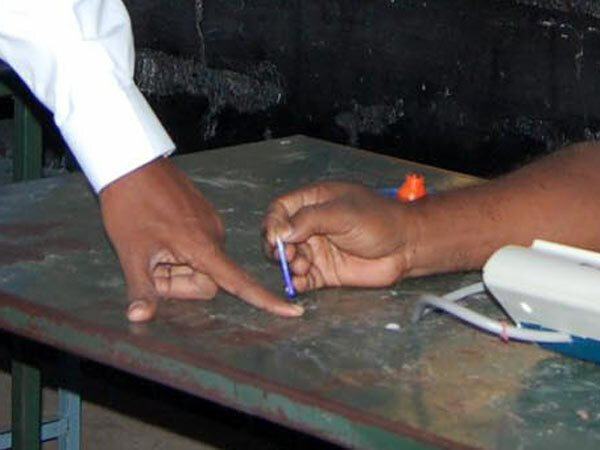 "Any political party must have at least 272 Lok Sabha seats to form a government at the Centre. But, the Congress and other Opposition parties involved in the so-called 'Maha gathbandhan' are not even contesting those many seats," she said. "I feel that the 'Maha gathbandhan's' main objective is to claim the post of the Leader of Opposition in Lok Sabha, and not to form the next government," Mahajan quipped. The scheme envisages to deposit Rs 72,000 per year to the poorest people. "The poor has suffered and faced injustice during the rule of the Congress which had talked about 'Gareebi Hatao' (eradication of poverty). Rahul should calculate whether government would be able to arrange so much money that it can deposit Rs 72,000 in the bank account of each poor?" she asked.